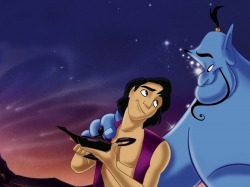 As you undoubtedly know by now, your child is in the Disney musical production of Aladdin. Chelsea Prep received a grant from Disney to sponsor this program, and your child has been rehearsing for the show with two Disney teaching artists, as well as the faculty at our school. We have been rehearsing on Wednesday and Friday mornings since the end of January, and I imagine you’ve probably heard your child singing the Aladdin songs at home. (I know I can’t stop singing the songs, they are so catchy!) We are nearing the “final push” towards the production. The performance will be on Wednesday, May 19, at 6:00 pm. I will let you know when tickets go on sale for the performance. This is a fairly big deal, and every child in our class is visible throughout most of the performance, so you may want to pull out the stops and invite relatives and friends. As part of the Disney grant, the Aladdin cast will also have the special opportunity to perform a scene from Aladdin at the New Amsterdam Theatre on 42nd Street. The date for this performance is Tuesday, June 15th, from 2:00-4:00 pm. 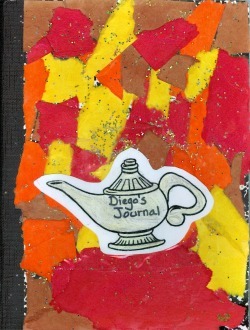 You may notice your child writing about his or her experiences as an actor in his or her Aladdin Journal at home. 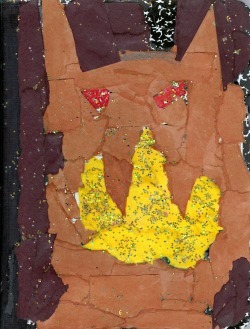 We are encouraging the children to be reflective about the experience, and to use their journals as repositories for their jitters, their hopes, and their observations. I've included some of their writing below. This is free journal writing, and as such is much more relaxed writing than formal assignments.